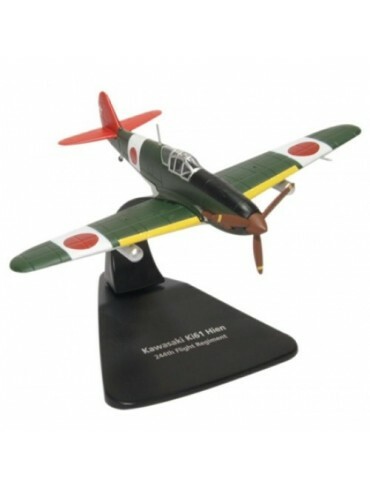 A 1:72 scale model of a Kawasaki Ki-61 Hien "Flying Swallow" - A Japanese World War II fighter aircraft used by the Imperial Japanese Army Air Service, with over 3,000 Ki-61's produced. 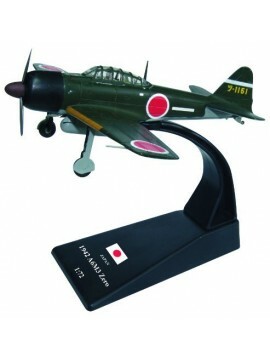 A 1:72 scale model of a 1942 Mitsubishi A6M3 Zero (Model 32, Tsukuba Flying Group) - A long-range fighter which was operated by the Imperial Japanese Navy from 1940 to 1945. 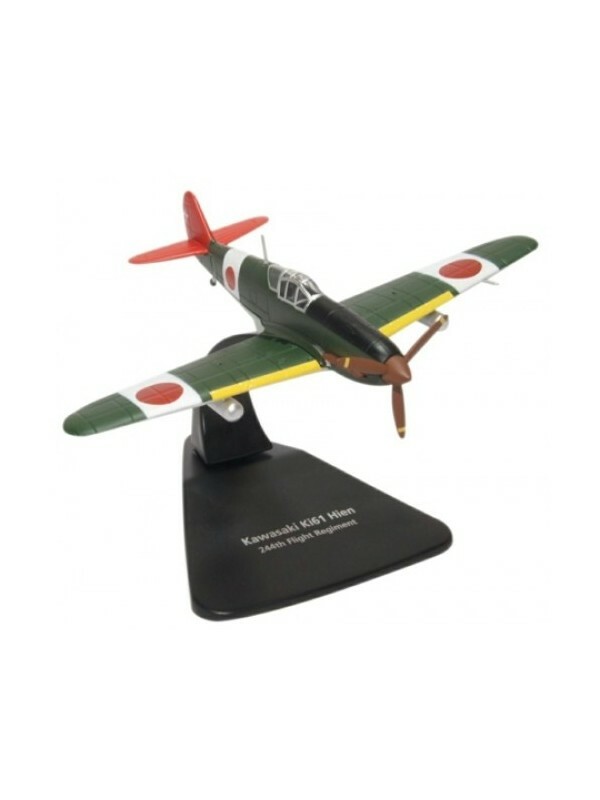 A 1/72 premium scale model of a Japanese Air Self-Defense Force Mitsubishi F-2A - Misawa AB 2016, "3 Squadron 60th Anniversary".